Found 2 file extension associations related to Spider VMS and 2 file formats developed specifically for use with Spider VMS. 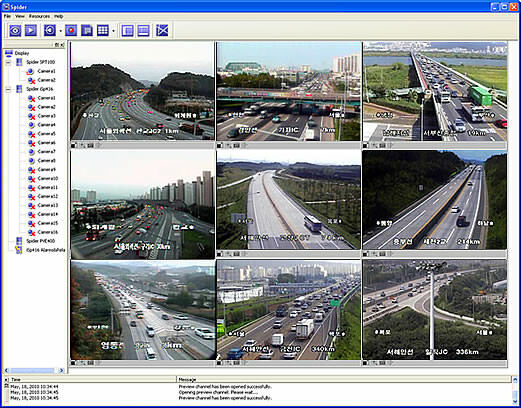 Spider is a powerful Video Management Software (VMS), structured with a multi-level authentication process, enables interactive live monitoring of an unlimited number of cameras, alarm sensors, and relays from anywhere at any time. If you need more information please contact the developers of Spider VMS (Expandore), or check out their product website.